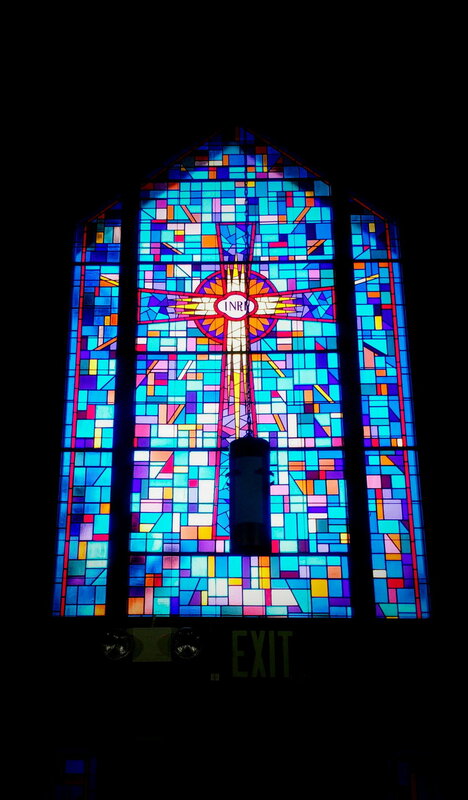 Welcome to Congaree Presbyterian Church! We are located in Cayce, South Carolina, on what's referred to as the Avenues of the Cayce-West Columbia area. Our point of reference for those looking for our church is the Krispy Kreme Donut Bakery, two blocks away. Congaree is a Presbyterian (U.S.A.) congregation. Congaree Presbyterian Church (USA), being guided by Scripture seeks to reveal God's love in Jesus Christ to all people, both young and old, through the power of the Holy Spirit, and to the community surrounding us in its diverse ministries of preaching, teaching, fellowship, and missional outreach.